Is The Rise of Co-Warehousing Going to Create The Next WeWork, Uber or Airbnb? The rise of online shopping has resulted in a disruptive shock across many parts of the retail sector and property industry across the globe. As online retail behemoths such as of Amazon expand their infrastructure and logistics operations into Australia, the expected impact is only starting to be felt. Equal measures of concern and optimism are shared across the industry as new business models, products and platforms emerge from the churn of change. One of the most intriguing growth sectors that is emerging is the rise of co-warehousing and flexible industrial space. A recent report from Australia Post revealed a stark reminder of how quickly Australia's retail landscape has changed. In 2015, less than 10% of Australians used a smartphone to make an online purchase and the online spend on physical goods grew by a mere six per cent. Only three years later, one in five online purchases in Australia are now made through a smartphone and online spending has grown at almost 20 per cent. AfterPay, the buy-now-pay-later success story and stock market darling is the perfect tell-tale for an industry undergoing dramatic change. After launching its first product in 2015, the company now has 1.8 million customers, 14,000 retailers and oversaw nearly $1.5 billion of transactions in the first three quarters of this financial year. It is estimated that 25 per cent of all online apparel retail is conducted using AfterPay. Of Australia's $267 billion retail expenditure in 2017, online goods represented only $21.3 billion. When observing growth, however, the numbers tell a different story. Retail expenditure grew by 2.5 per cent in 2017, while online goods spend grew by almost 10 times that figure at 18.7 per cent. Why does this all matter? It comes down to space. 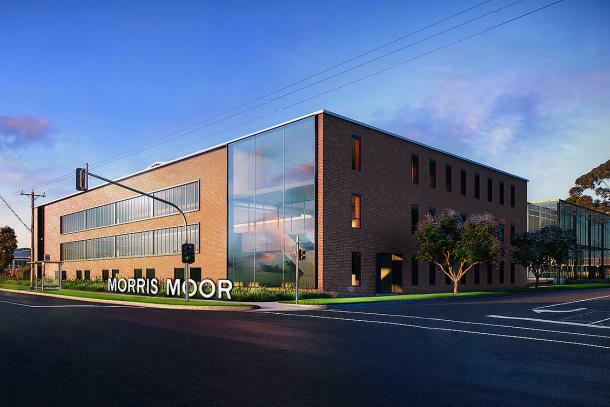 Up Property’s Morris Moor development will soon be home to CLIK Collective, the only co-warehousing and co-working space designed around the needs of ecommerce businesses in Melbourne. 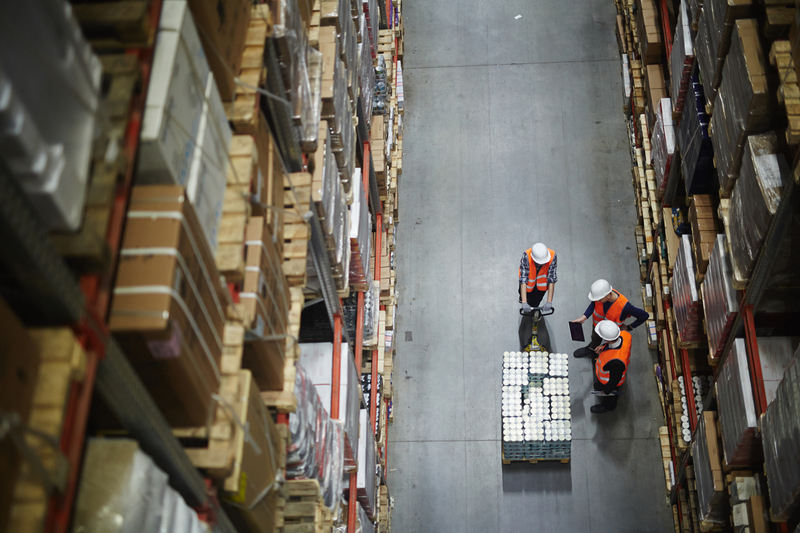 Across the world, industrial warehousing is experiencing a trend towards greater flexibility, following a similar trend of its sister sectors in office and retail. On-demand warehousing is emerging as a viable way of purchasing warehousing services on demand, a simple pay-as-you-go model that benefits users in several ways. It avoids the need to own large distribution centres and replaces the need to sign contracts with third-party logistics providers (3PLs). Similar to Uber and Airbnb, the transactions take place in an electronic marketplace where the platform or host earns a fee on the exchange. Related: What Are the Driving Forces Behind the Industrial Real Estate Boom? It allows the users to reduce capital expenditure, adapt quickly to variable demand and reduce direct and indirect costs, opening up the market to smaller players and start-ups, particularly in the e-commerce space. In the United States, several businesses have emerged that are disrupting the sector in a similar way to Uber, Airbnb and WeWork have within the transport, accommodation and office industries, respectively. Seattle-based FLEXE is the leading warehouse space and service provider in the United States with a network of 750 warehouses in over 45 markets across North America. The company is taking on the $1.4 trillion logistics and supply chain industry head-on, as it identifies spare warehouse space for companies looking for storage capacity but not wanting to build or hold the typical long-term lease. According to Bloomberg, the company is still private but is growing fast with 25 million square feet of space available, with reported plans to add 10 million more this year. Fuelling this boom is the insatiable appetite for online spending and the growing proportion of small businesses and start-ups that are feeding off this growth. In Australia, several businesses are emerging to take advantage of this trend locally. Examples include eStore Logistics, PikPak and Warehouse Exchange, however the line between 'on-demand' and 3PLs is hard to identify. In Melbourne's bayside, another concept - known as 'co-warehousing' - brings together co-working and warehousing under one roof. 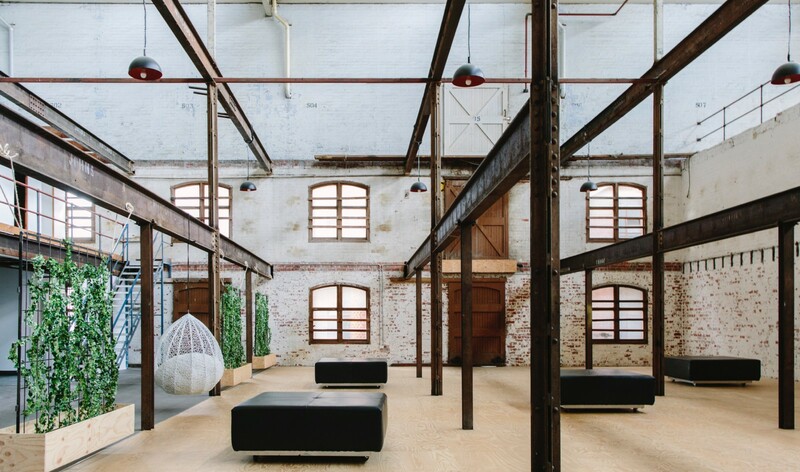 Up Property’s Morris Moor development will soon be home to CLIK Collective, the only co-warehousing and co-working space designed around the needs of e-commerce businesses in Melbourne. Formerly known as Kensington Collective, the 6,000 sq m space is designed to meet the specific needs and growth of local online retailers by offering co-working spaces for e-commerce retailers, tailored warehousing spaces, loading bays, photography studios and showroom facilities. With over 80,000 e-commerce businesses in Australia, CLIK Collective founder and director Harry Kempler partnered with Up Property as part of the redevelopment of the 60-year old Phillip Morris manufacturing facility in Moorabbin. Opening in September 2018, CLIK Collective Moorabbin will offer a range of individually secure warehouse spaces from 12m2 through to 300m2.